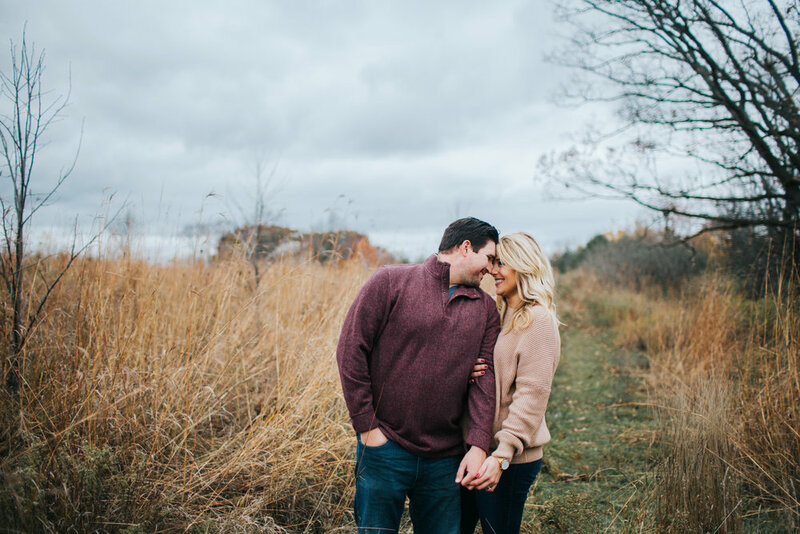 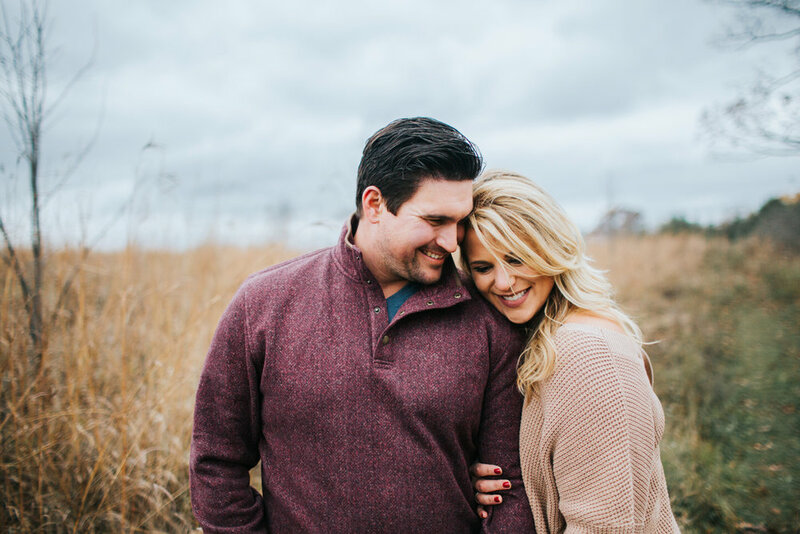 I met Shannon and Aaron recently for their beautiful late fall engagement session! 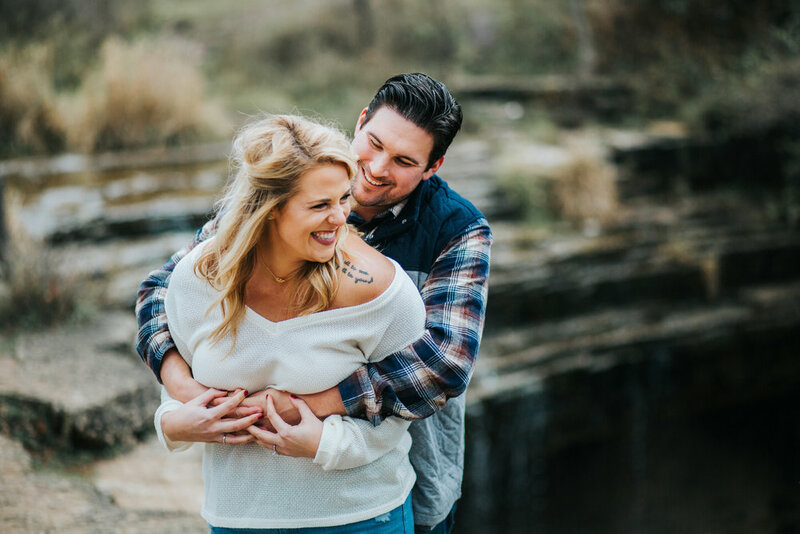 These two are SO gorgeous and were a blast to hang out with! 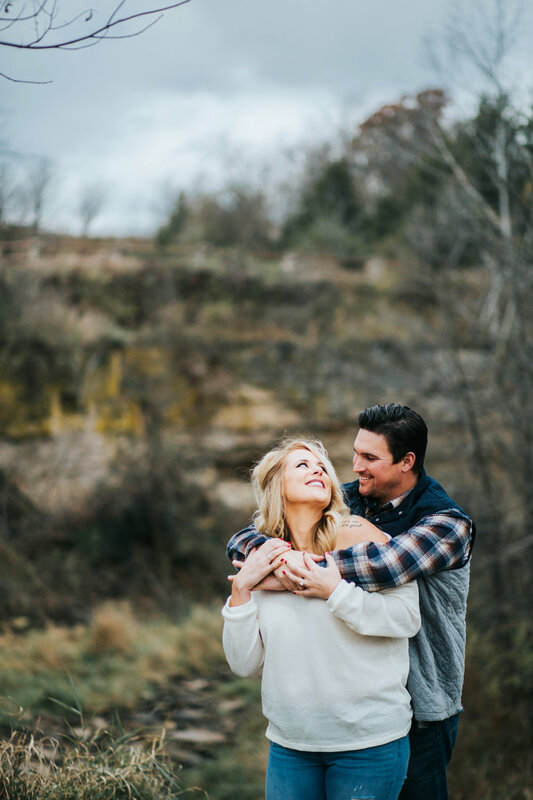 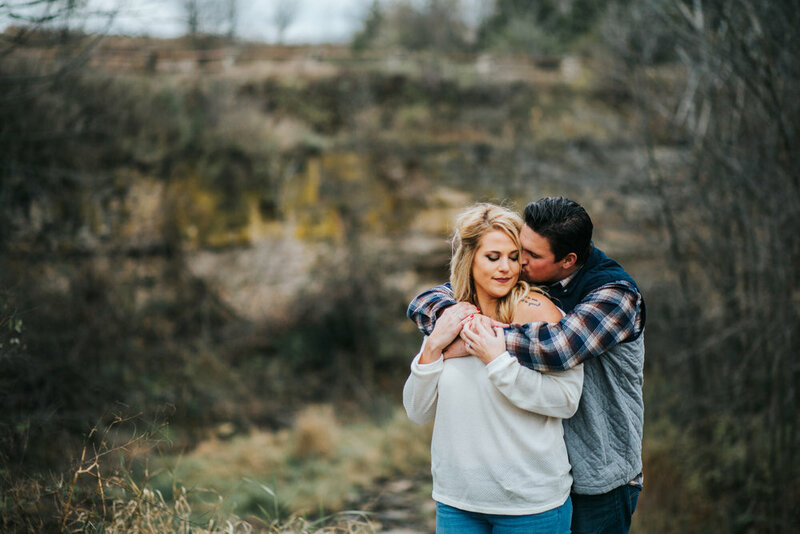 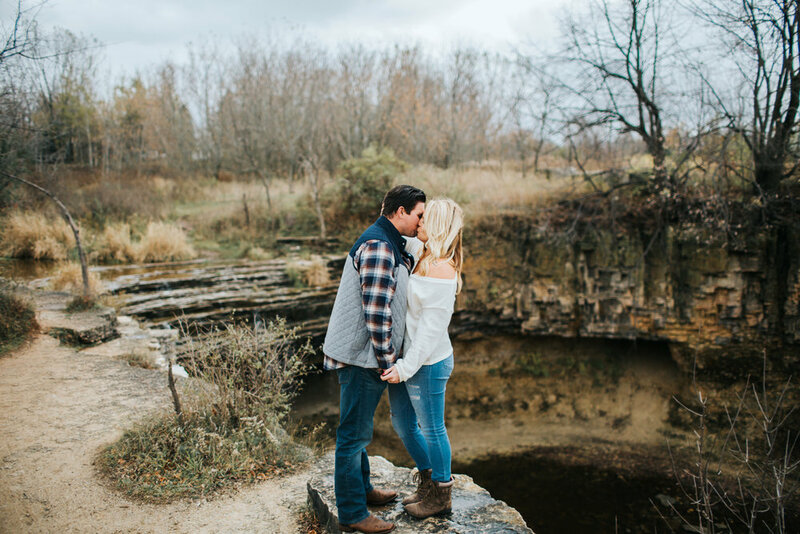 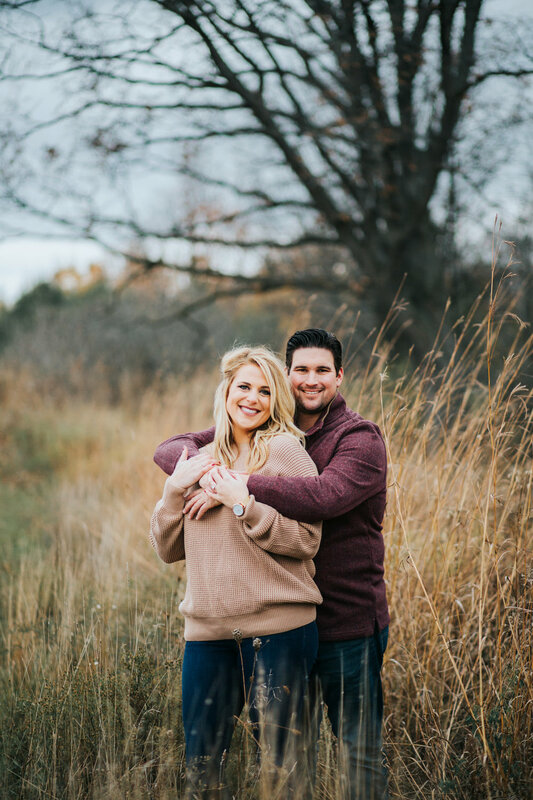 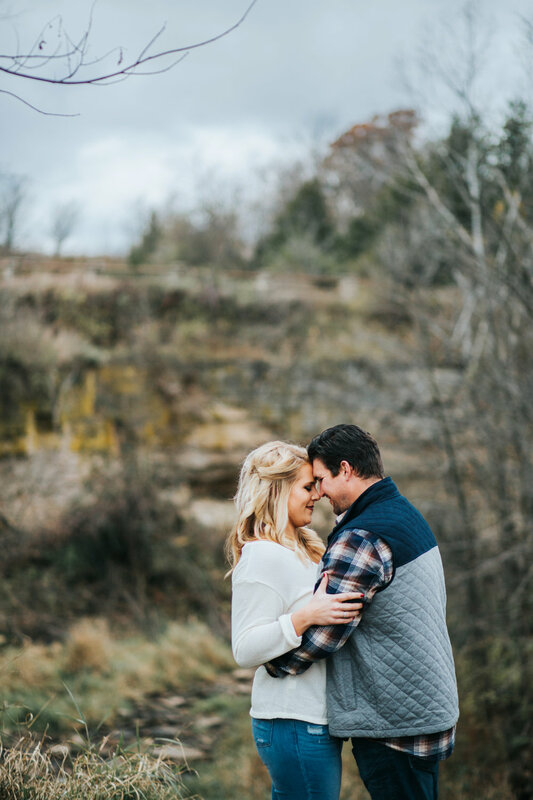 Their session is full of fall colors, waterfall adventures and tons of snuggles and laughs! 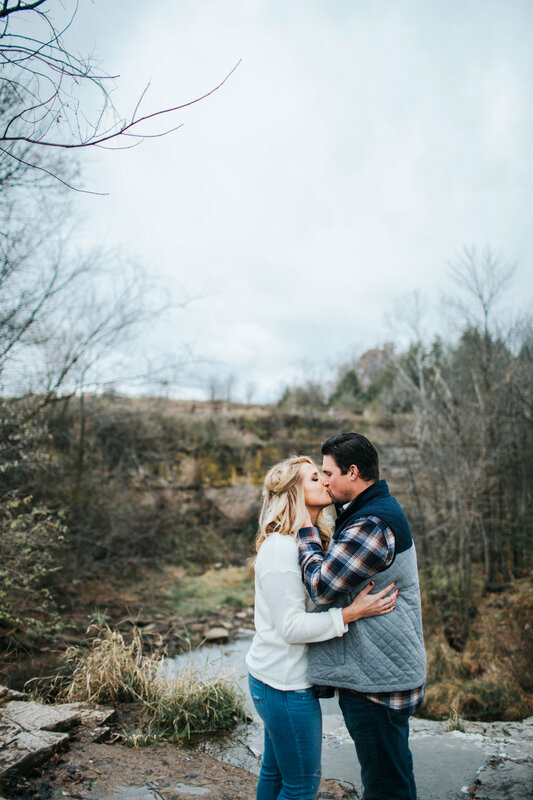 I couldn't love it any more! 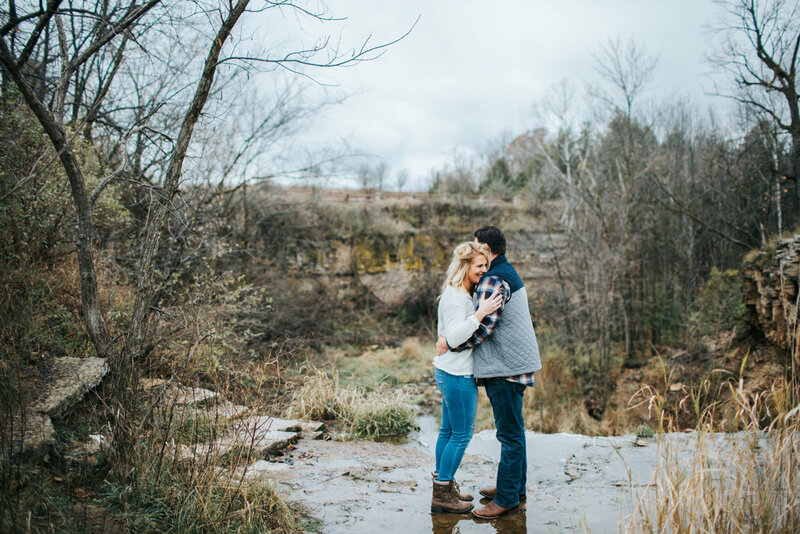 Here are a few more of my favorites from Shannon and Aaron's stunning engagement session!